A massive 92 per cent of sole traders have never employed an apprentice, according to research from JTL and The Enterprise Trust. An over-complicated application process and a lack of clarity on the benefits were identified as the key barriers. The survey also found that 47 per cent of respondents working in the building services engineering sector had experience of hiring an apprentice, but only 23 per cent currently employ an apprentice. With falling apprenticeship numbers over the past year, the research aimed to investigate the main barriers to take up. 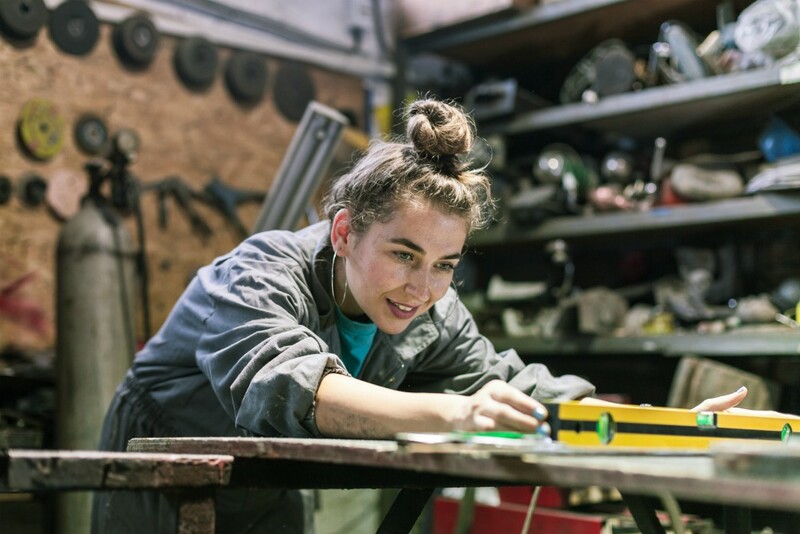 In particular, it was seeking evidence to help them produce new advice, information and guidance for small and medium sized employers to encourage them to employ apprentices. There was considerable concern about the complexity of funding with 15 per cent of respondents citing this as an issue along with concerns about the amount of paperwork involved. There are substantial information barriers to hiring more apprentices. The process is not well understood and is borne out by the fact that it is much more likely that a small company that already has an apprentice will recruit additional apprentices. It seems that once you have been through the process and recognised the benefits and challenges of employing a young person in your business, the fear factor is overcome and the desire to repeat the experience is stronger. Jon Graham, JTL’s Chief Executive, said, “This has been a really useful exercise for our organisations. Much of the evidence we have received confirms what we already knew, with particular issues for companies employing ten or less employees. The majority of our employers fit this profile, although we do work with organisations of all sizes including some of the very largest contractors in England and Wales. “The recent changes to funding for apprenticeships has inevitably had more effect on smaller companies where the resources for understanding the changes and administration are less than for a major business with dedicated departments to look after these matters. We were convinced – and are even more so now – that small companies will resist the opportunity to employ apprentices if it is perceived as just another costly issue to worry about. Previous : 30 tins of paint to win!